The event has free entrance and the audience ranges from 250-300 people from the community every week. People usually bring their own food and drinks, but there is a snack bar for those who want to buy any food or drinks. Zaragoza first found out about the event because she took her son to baseball practice and noticed the big screens. She hopes that this event can reach more people who live in the community. Due to the event being a summer only event, people might want more movies during holidays such as Halloween or Christmas. On the other hand, South Gate has more events planned for those days, including a Halloween Haunt event and Breakfast with Santa Claus. 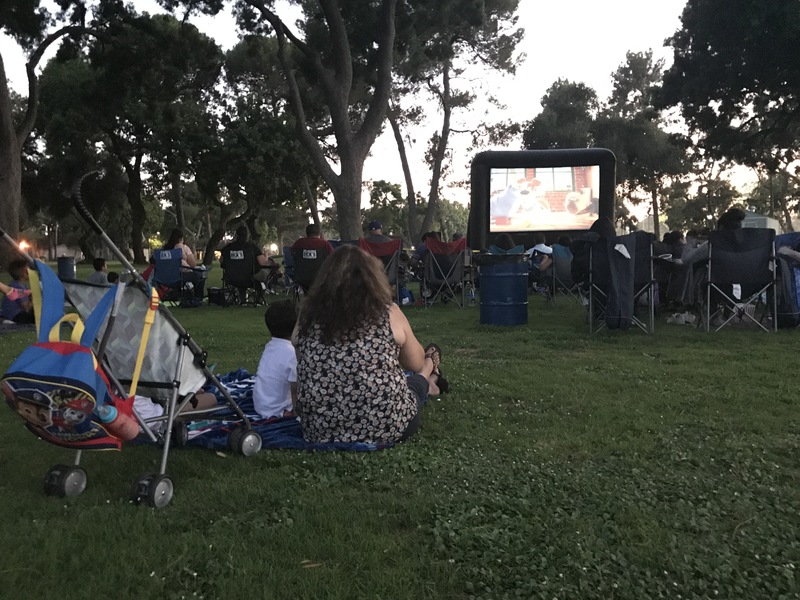 “We always invite families to come out and have a good time with us and participate in the [events]; [we] welcome everyone in the community and surrounding areas,” Ayala said.